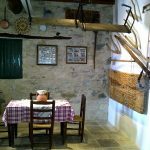 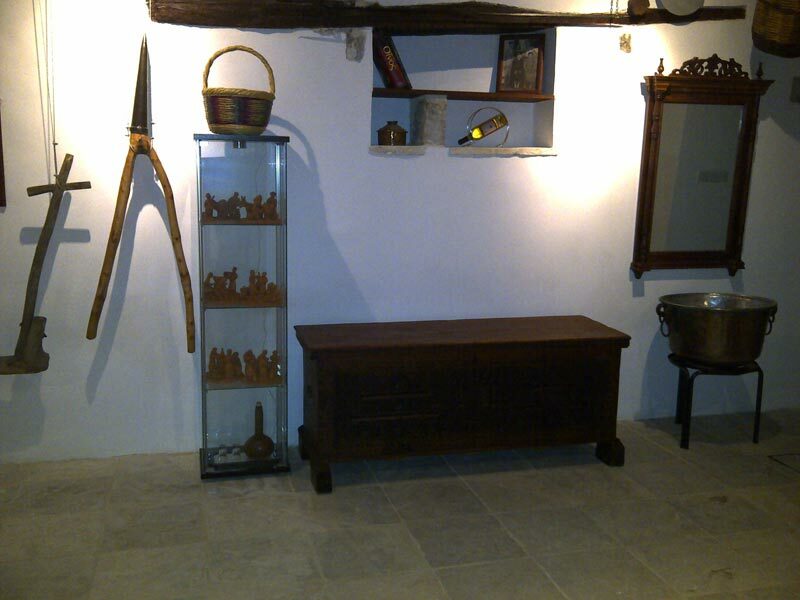 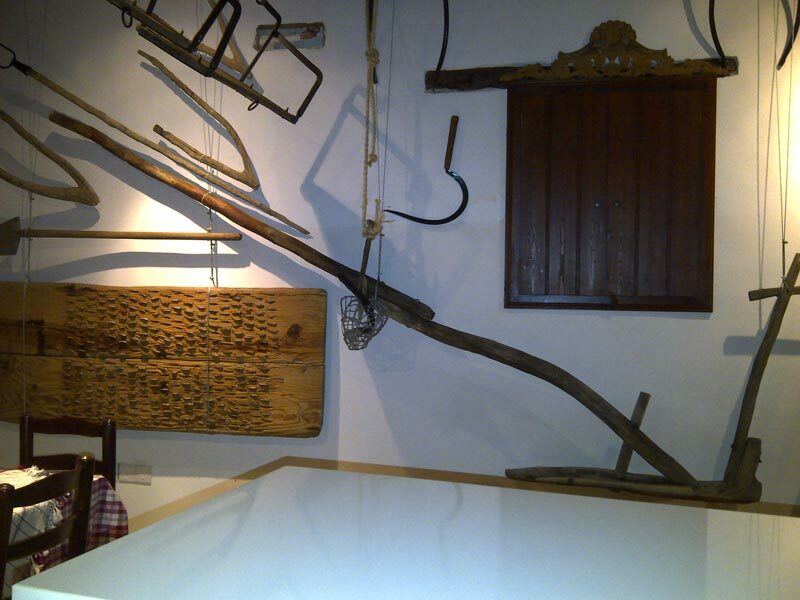 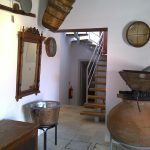 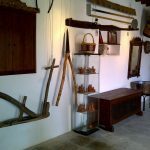 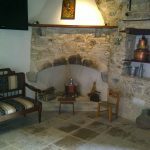 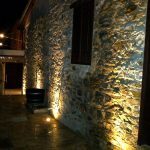 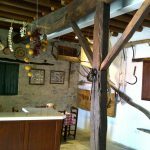 Visit our museum in Ayios Mamas village in the heard of Commandaria Region, for a journey through time! 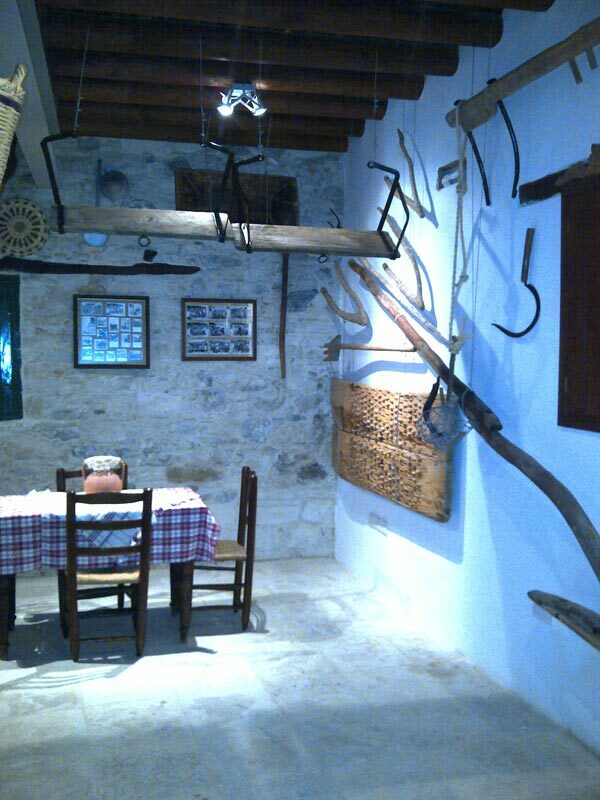 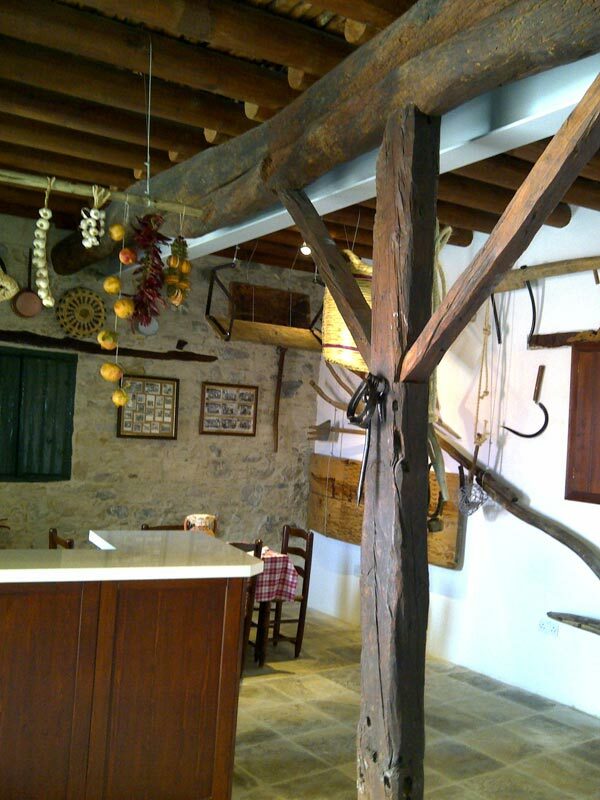 You will meet the Tradition of Cyprus in a typical well reserved old Cypriot Residence and you will see a selection of original tools used by a Cypriot Family to make its living. 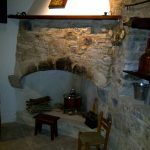 Main theme of the place of course is Commandaria. 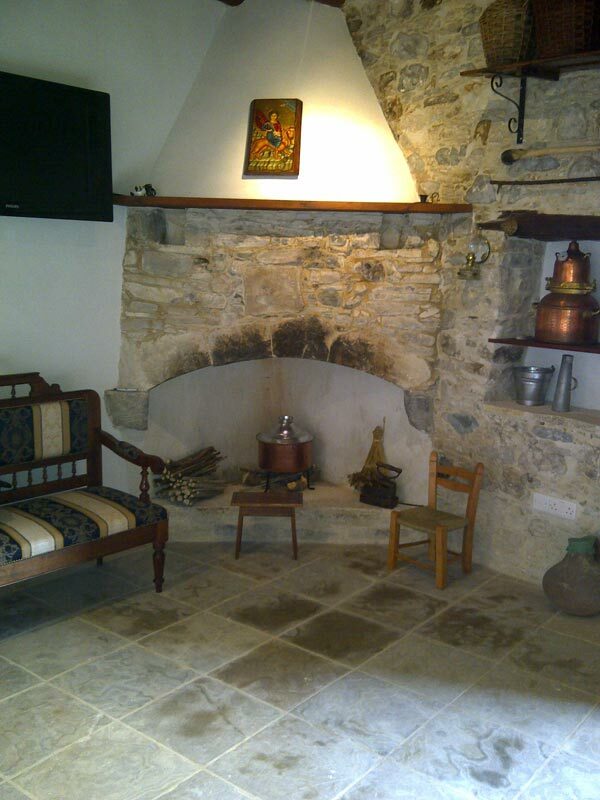 The Cypriot housewife was a multi role person, and this is what «Yiayia» (grandmother) Revecca was. 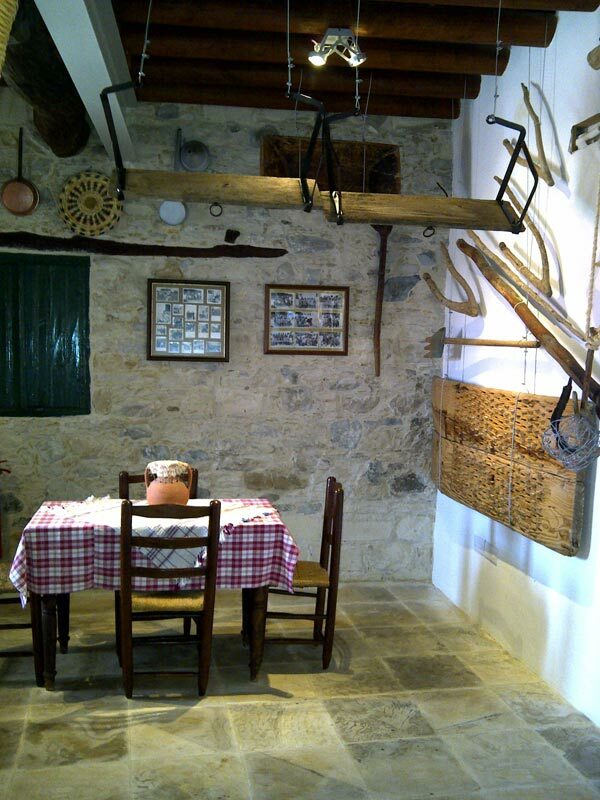 She was in charge of the housekeeping but the same time she was a farmer and of course a Mother. 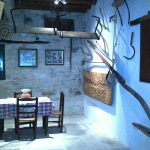 You will see all her household and you will learn how she was preparing the food for the family. 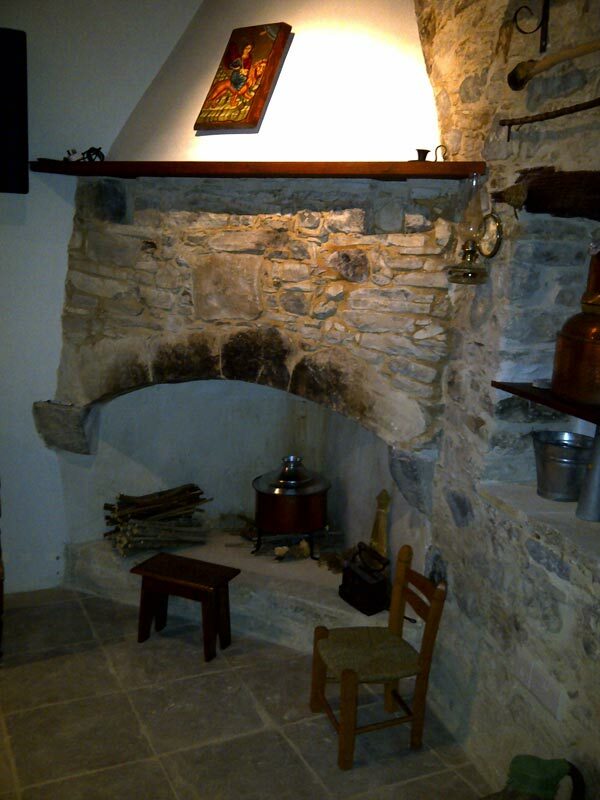 You will also see in the yard the stone built oven into which she was baking the bread. 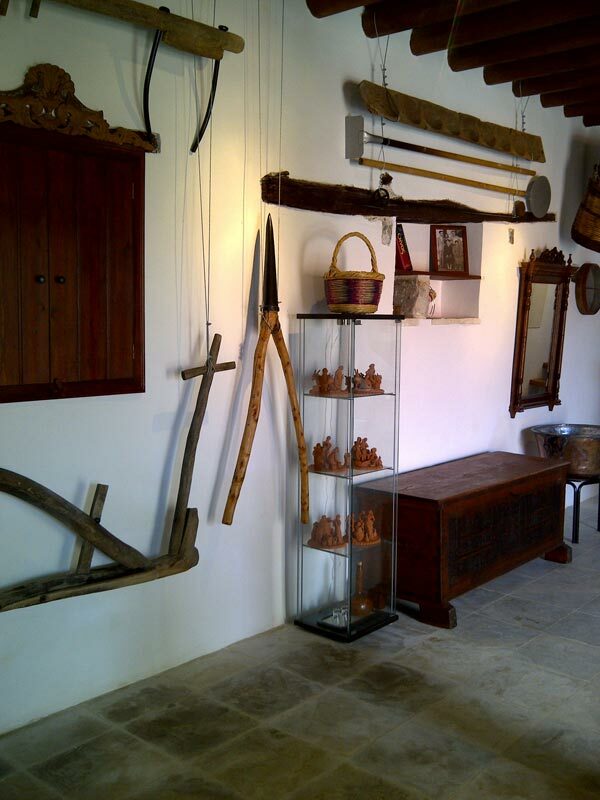 Take the chance during your visit to see also the collection of clay figures of the naif artist Demetris Yerocostas representing activities of agricultural life. 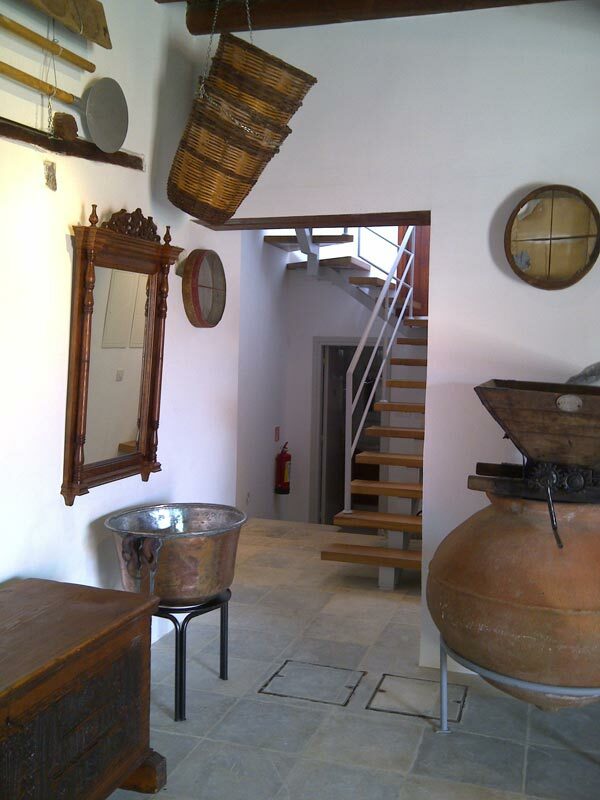 During your visit to our specialized Commandaria winery you will have the chance to taste and learn about the process of producing this wine with the unique aroma which became symbol for Cyprus. 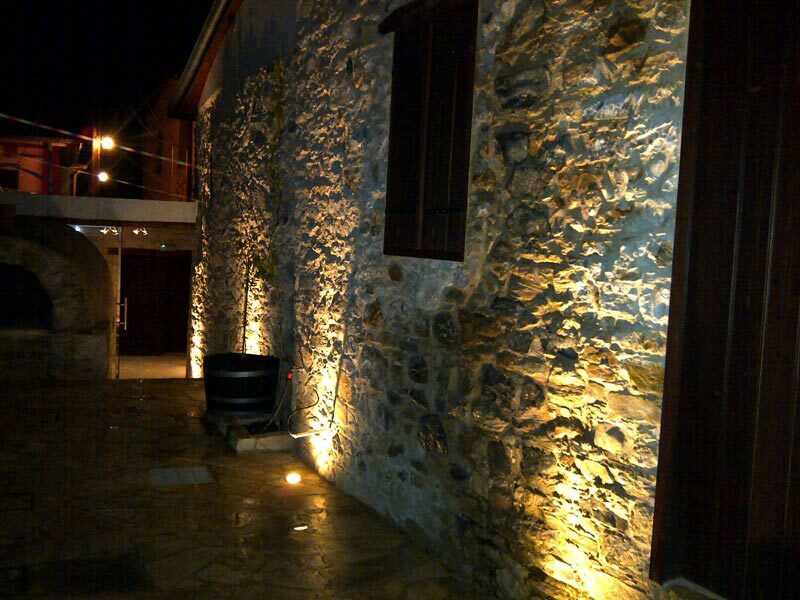 In the yard of the winery you will see the distillery which was a vital facility for any residence in the wine region. 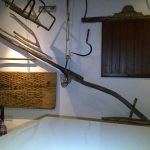 Zivania, the local alcoholic drink with a concentration of alcohol of about 45% was a multipurpose material since, beyond its use as a very popular drink; it was also used as a medicine, antiseptic and cleaner.